If you’re not sure what to buy them, then let them choose! 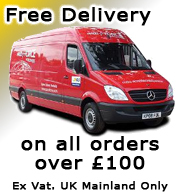 You can buy our vouchers safe in the knowledge that they can spend their vouchers on any product in our range. Vouchers are fully refundable for the first 6 months while the recipient decides on their selection, and useable for at least a year. 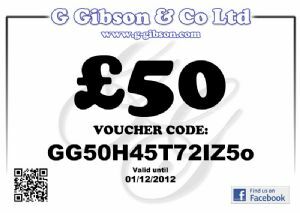 It’s free to extend the life of the vouchers by simply emailing sales@g-gibson.com with your request, if you find you have run out of time. If you want to break the voucher into smaller vouchers, just mail the voucher back to us with this request (Please make sure its recorded/insured) and well change it for smaller vouchers for you to distribute how you wish, or spend how you wish. Please select carefully below the Value of voucher you require. 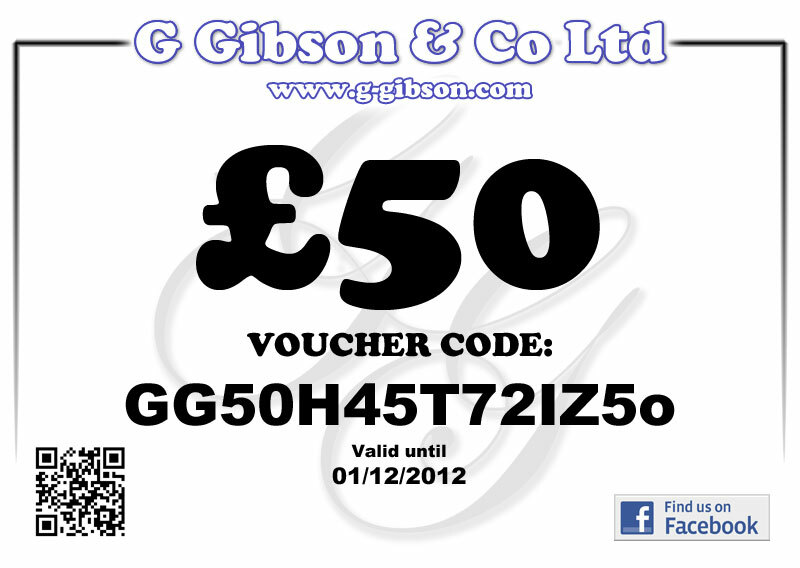 If you want a value that isnt listed, eg £35, simply add a £30 voucher, then add a £5 voucher. Unless you say otherwise,we will print it to that value. Vouchers are printed on a High gloss Heavyweight paper, and will be sent in a plain card holder.